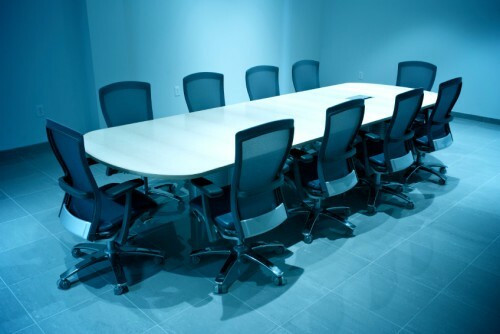 Please find below the results of the Board of Directors Elections which seat 2018 Board Directors. Each elected Director will serve a three-year term from January 1, 2018 – December 31, 2020. 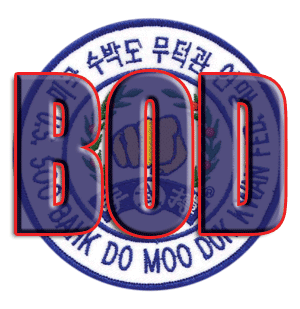 Board Secretary Tim Bennett, Sa Bom Nim has opened nominations for Board Directors in Regions 2,3,6,9,10. 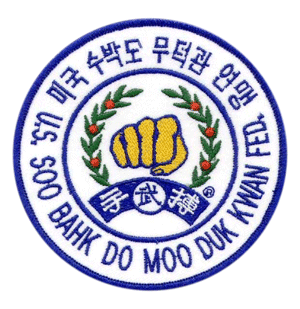 The 501(c)(4) non-profit United States Soo Bahk Do Moo Duk Kwan Federation® is managed by a Board of Directors comprised of 10 member elected directors and 5 appointed directors.